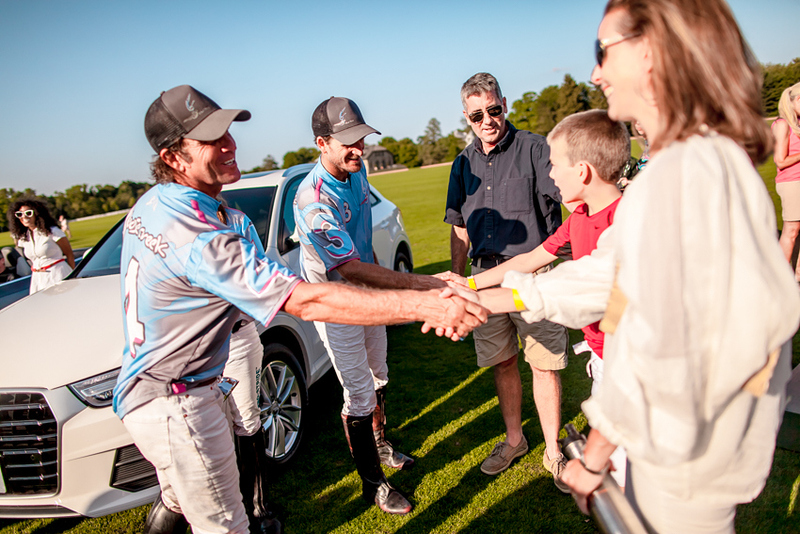 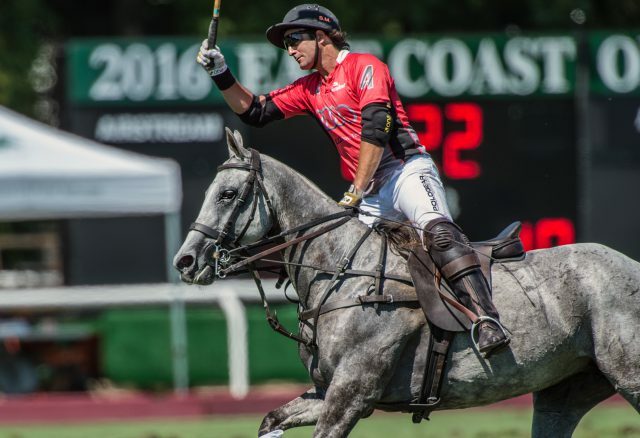 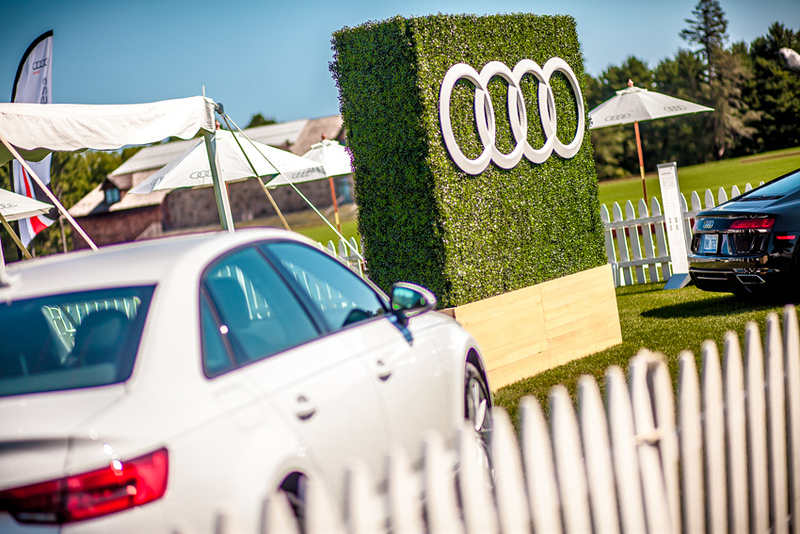 TANTRUM has created a hospitality and brand oasis for Audi guests at the Greenwich Polo Club through 2015, 2016 and exciting plans are in place for 2017. By building atmosphere, ambience and expanding on the brand values we have created a hospitality experience that is both brand representative and desirable. 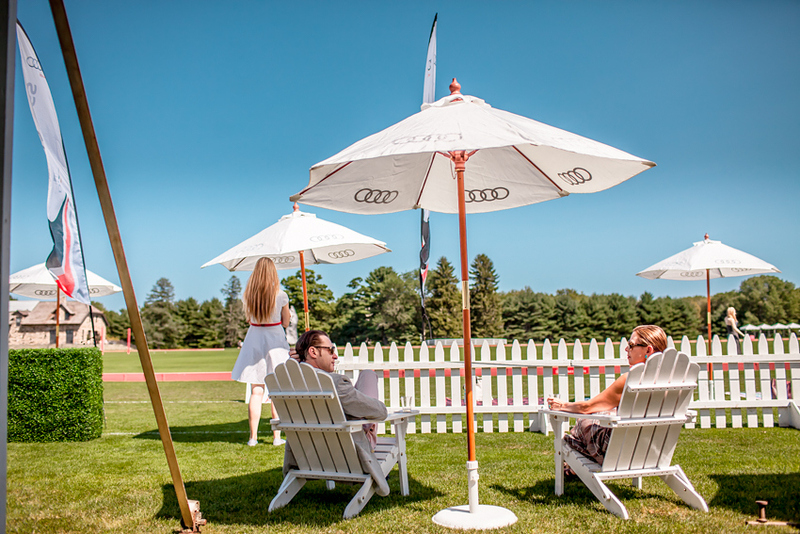 With live music, complimentary food & refreshments, shade and an exquisite close up view of all of the action. We integrate Audi further into the Polo event with on field vehicle displays, venue branding, a general public vehicle display and Audi ceremony presenting the winners. 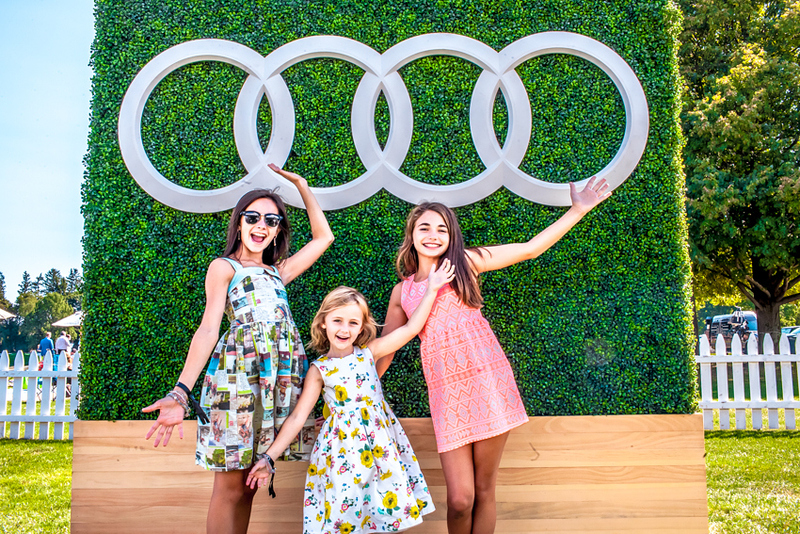 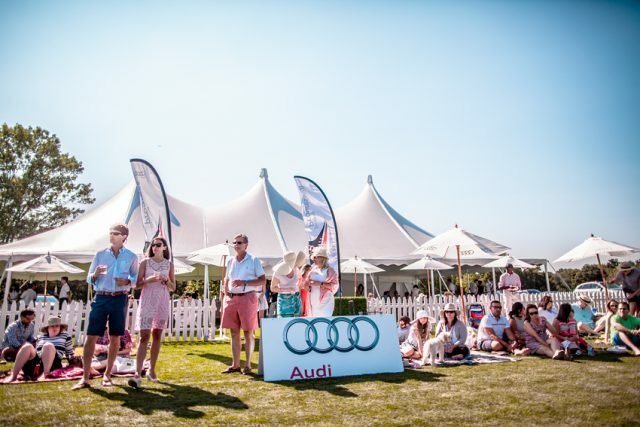 Audi is able to provide event awareness through the use of social media, resulting in a 140 guests in attendance of the event each weekend and over 1,000 and counting to date. 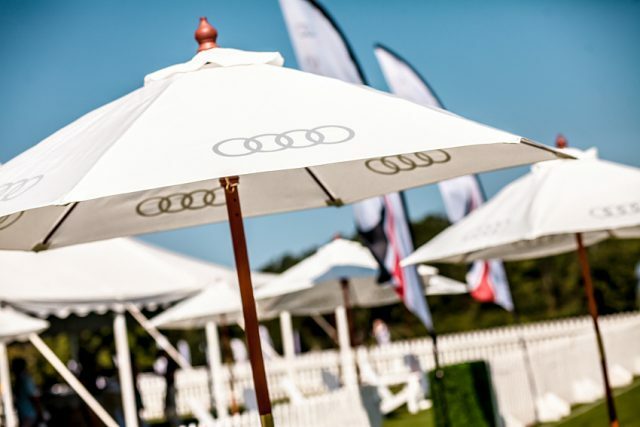 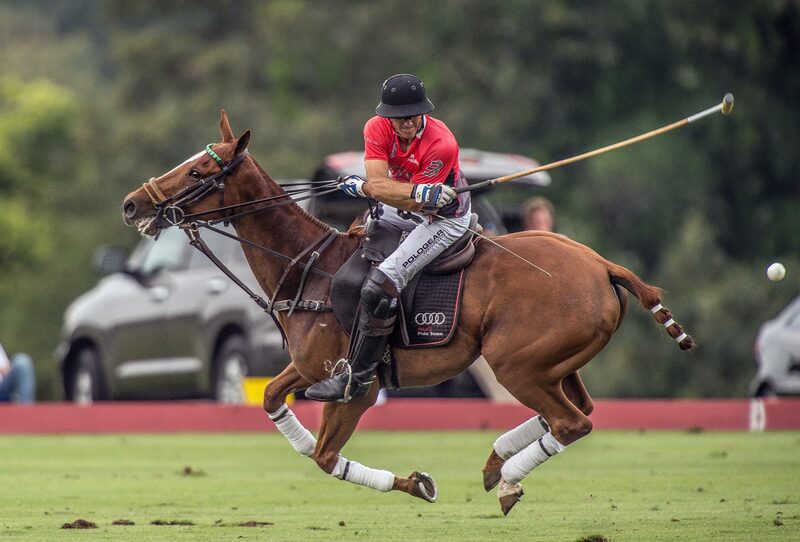 With the use of social networking sites, Audi can create high visibility and brand awareness before, during and after the Polo match by posting vehicles at all stages.